Blog Sport Psychology and Float Therapy: Can Floating Make You A Better Racer? Sport Psychology and Float Therapy: Can Floating Make You A Better Racer? Whether you’re training for a big race or just trying to beat your best time, floatation therapy can help you reach your goals. Reduced environmental stimulation therapy (REST) has been used by professional athletes in almost every sport worldwide to improve performance, increase energy, and reduce healing time. Physical benefits aren’t the only ones that can be reached through float therapy, though. Increased blood flow. Improved circulation can accelerate healing so you can recover from workouts quicker. Floating can also help your body recuperate faster from fatigue. Pain relief. Most athletes report relief from chronic pain and injuries in as little as ten minutes. Reduced swelling. 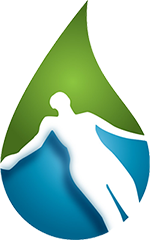 Epsom salt used in the tank helps reduce swelling in muscles and de-toxifies the system. Relaxed muscles. The weightlessness of a float session also helps the body heal faster. Lowered blood pressure. The calming effect floating has on your body lowers your blood pressure and cortisol levels. Better visualization. Most athletes report improved performance through the mental rehearsal of overcoming obstacles they can achieve through sensory isolation. Improved sleep quality. We all know the importance of a good night’s sleep and how it affects performance. Floatation REST helps athletes fall asleep more easily and achieve a higher quality of sleep. More energy. Increased blood flow, relaxed muscles, less pain, a strong focus, and better sleep add up to a more energized athlete ready to give his or her all. Researchers have documented the positive effects of floatation therapy on athletes in almost every sport. Runners in particular can benefit on multiple levels. 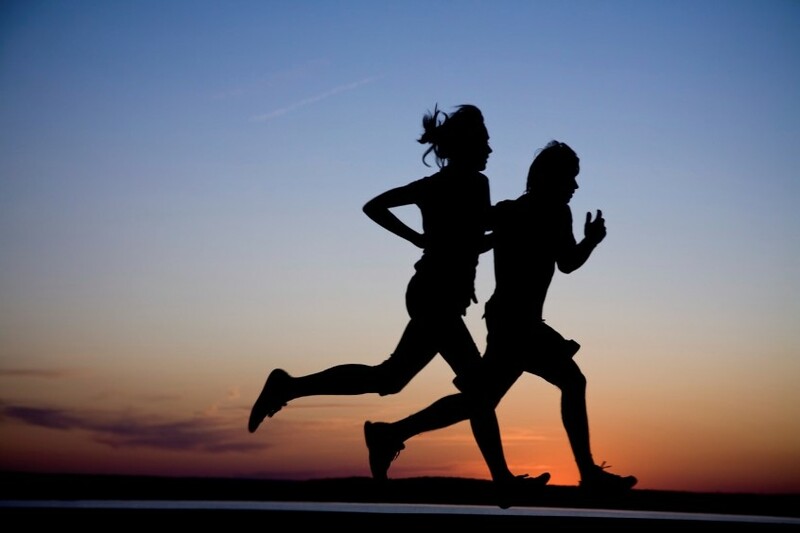 The stress put on the body from jogging or sprinting can be intense and cause damage to joints over time. Floatation REST can help runners reach an ideal level of acuity, self-confidence, and improved motor function during competition and help quickly alleviate the pain that goes with it. The physical and mental benefits an athlete receives from a sensory isolation tank can make the difference between a winning moment or a near miss. To find out more or make an appointment, contact us at Northwest Float Center today.